A pavilion in Altoona's River Prairie park. The new “Rock’n on the River” concert series this summer will take place in the park's amphitheater. The Chippewa Valley is now only two summer concert series away from having a different outdoor concert to attend every night of the work week. Beginning in June, Altoona’s Rock’n on the River concert series will join Owen Park’s Tuesday Night Blues and Phoenix Park’s Sounds Like Summer. 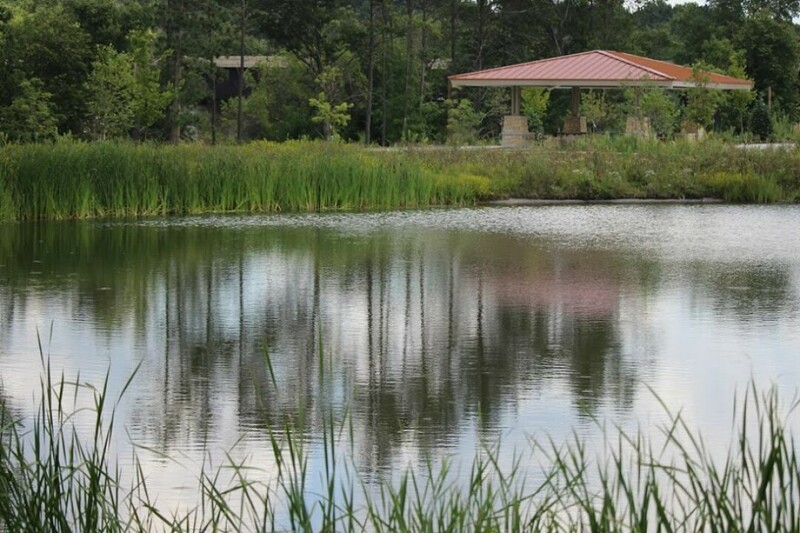 On Wednesday nights, members of the community can venture down to River Prairie’s new amphitheater to enjoy some rock music, with different groups performing each week. Brendan Pratt, the mayor of Altoona, had the initial idea to start a summer concert series in River Prairie. A major contributor to the event – Recreation Manager Debra Goldbach, of the Altoona Parks and Recreation Department – agreed with him. 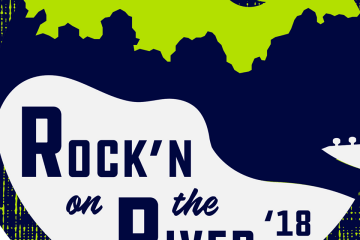 Since Rock’n on the River will offer a different genre of music, Pratt said he thinks the concerts will attract different crowds than Sounds Like Summer and Tuesday Night Blues do. Just like the other concert series, there will be food trucks and art vendors on site. The park itself also has a stream, a trail, and a splash pad so kids can have a good time while their parents relax with some music, Pratt said. The concert series kicks off June 13 with The Thundermen, who call themselves “The Midwest’s original rock ’n’ roll band.” Additional performers include 40 Fingers, a ’60s and ’70s dance music cover band; the Jim Pullman Band, a local indie rock group; and Howard Luedtke & Blue Max, a blues rock band. The concerts will be free and open to the public. Food and art will be available for purchase, and the Parks and Recreation Department will accept donations. Any donations from the event will go toward the department’s scholarship program and other programming. River Prairie is a “community within a community,” Pratt said, and Rock’n on the River will be one of multiple things going on in the area. He hopes these events and others bring the community to the park. Rock’n on the River is located at River Prairie Park in Altoona. Each concert starts at 6:30pm on Wednesday nights beginning June 13, continuing throughout the summer.